This book looks at the transition of wooden sailing fleets to the modern steel navy. 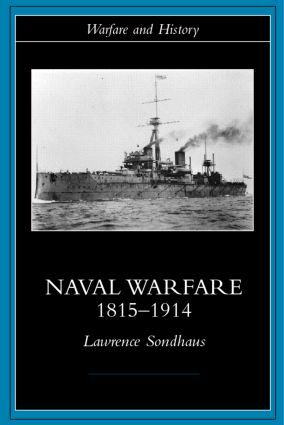 It details the technological breakthroughs that brought about this change - steampower, armour, artillery and torpedoes, and looks at their affect on naval strategy and tactics. Part of the ever-growing and prestigious Warfare and History series, this book is a must for enthusiasts of military history.